“It’s got this otherworldly vibe about it, it had this really great energy, and I wanted to have a record that lived up to that energy.” – Chester Bennington on why he named Linkin Park’s second studio album after this unique rock formation in Greece. Meteora is a rock formation near Kalambaka (Central Greece). It’s one of the most impressive monastery complexes in the world. And most importantly, it’s a breathtakingly beautiful example of people’s constant search for spirituality, peace and a connection with the divine – an example how when men and nature unite, ‘otherworldly’ things can happen. 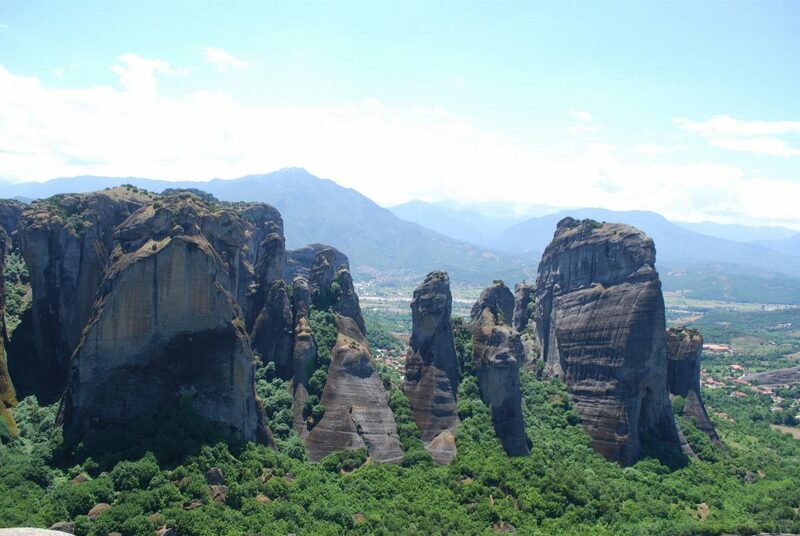 Some 60 million years ago rain, wind, and earthquakes sculpted the unusual rocks of Meteora, leaving a cluster of sandstone and conglomerate megaliths that reach heights of over 550 m (1,800 ft). There is evidence of people inhabiting this area – in caves carved into the rocks – dating back around 20,000 years. In the 11th century, the first monks started coming here in search of isolation and a connection with God. 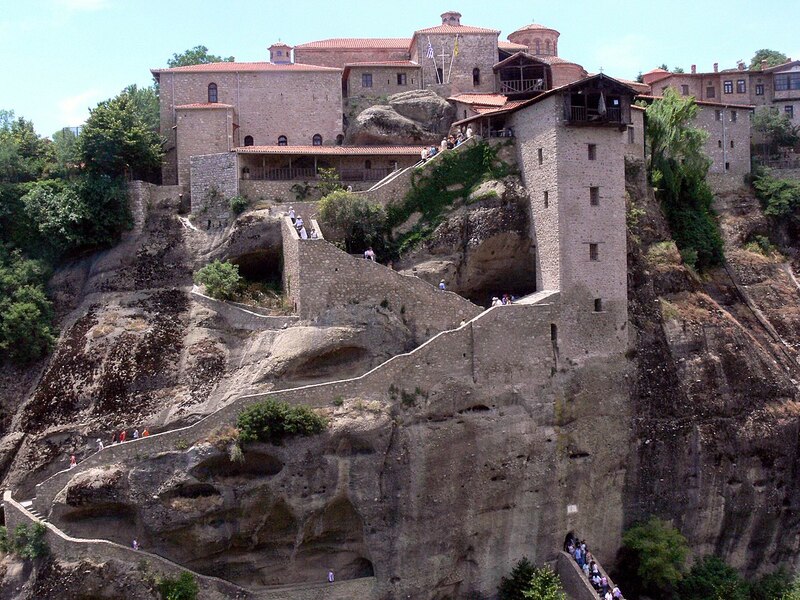 Three centuries later, in the 14th century, the first monasteries on top of the rocks were built. Back in those days, the only way to get building materials to the top of the rocks was with ladders, ropes and baskets – a feat that required hazardous work and great determination from the monks. Despite that, they managed to build 24 monasteries by the time the 16th century had arrived. The monks saw the rock formation and the monasteries on top as the perfect place to retreat from the Ottoman occupation; the only way the peaks could be reached was by a ladder, which could be pulled back if enemies were threatening. Six of those monasteries are still functioning today: the Great Meteoron, the Varlaam Monastery, the Roussanou Monastery, the Holy Trinity Monastery, the Saint Nicholas Anapafsas Monastery and the St. Stephen’s Monastery. 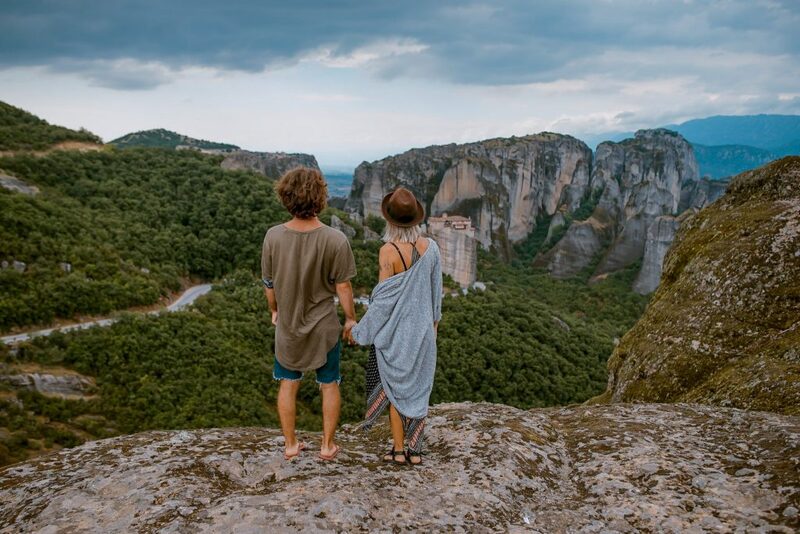 The incredible scenery makes Meteora perfect for hiking – there are some guided hiking tours around the rocks that take you to the best viewing points. 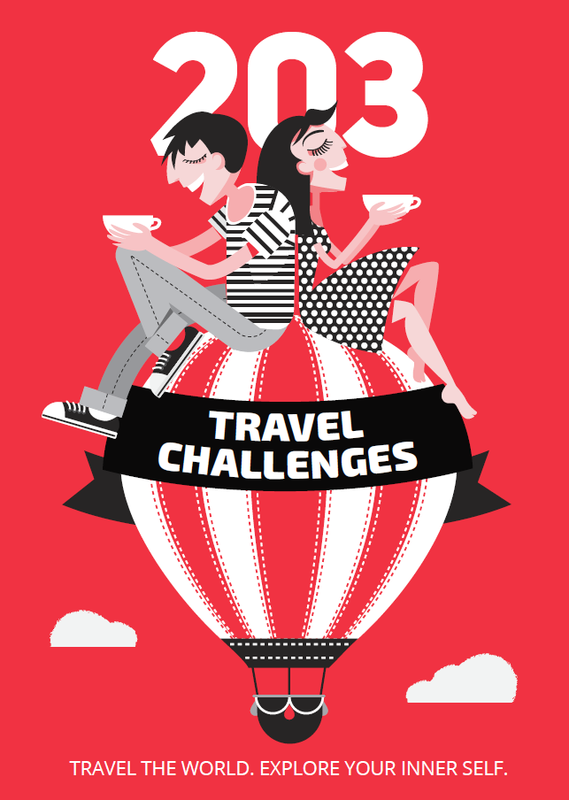 More adventurous visitors can also try scrambling or traditional rock climbing. 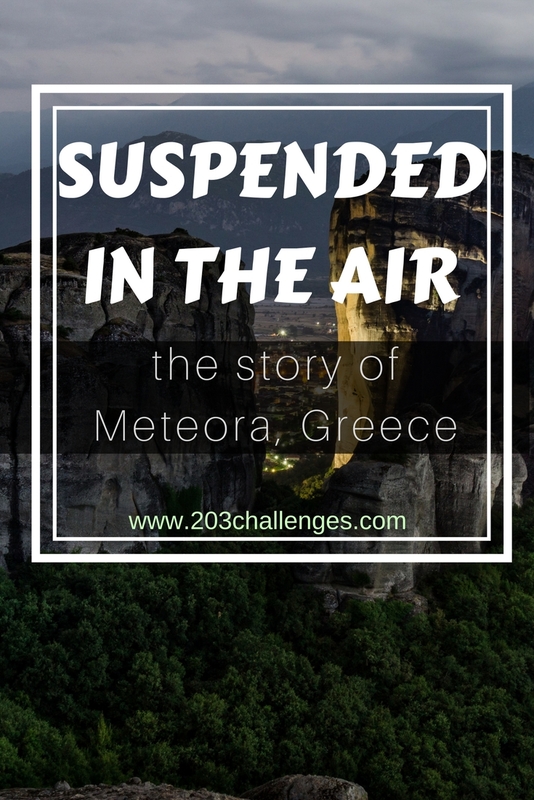 Meteora literally means “suspended in the air“. 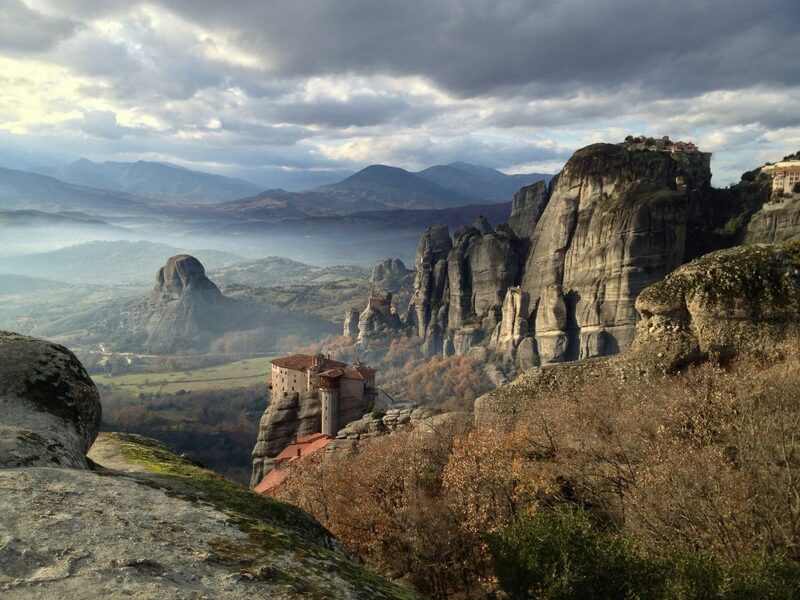 Meteora is protected as a UNESCO World Heritage Site. During World War II, Nazis bombed the site. Many works of art were stolen during the bombardment. The landmark is featured in the James Bond movie For your eyes only. The Eyrie of Vale of the House of Arryn in Game of Thrones is based on Meteora. In Max Brooks’ novel World War Z, one of the characters who survives the zombie apocalypse escapes to Meteora.